Nav Taxis is proudly based in Thame. We offer a range of services from corporate travel and airport transfers to parties and same day courier delivery. We are also the highest rated Taxi in Thame according to Google reviews – having a 5/5 star rating from over 70 lovely people. 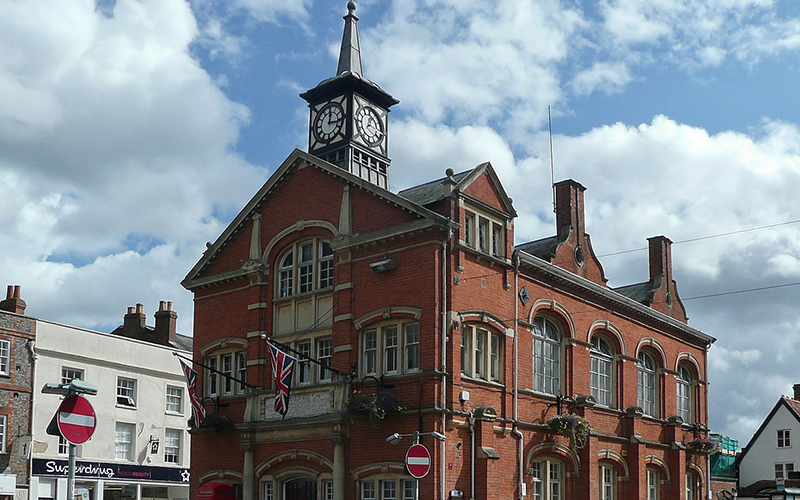 Thame is our home and we love servicing the people who inhabit it. Book online now for your taxi in Thame, or if you have a question please call us or use our contact form. We offer FREE Wifi and complimentary phone charging so you are always connected. In addition we are very familiar with the local area, and are happy to advise on what to do, where to stay and where to visit in Thame. Surrounding areas are Chinnor, Princes Risborough and Long Crendon. Nav Taxis specialises in airport runs and long distance travel – we regularly do trips from Thame to London and various airports such as Heathrow, Gatwick and Luton. You can join our growing list of partners in Thame by getting in touch. We believe in building local communties and business networks, and would love to work with you. Nav Taxis would be delighted to be your designated taxi option for your corporate travel needs. In addition you can feature on our website and consequently build your search engine optimisation (SEO) presence. 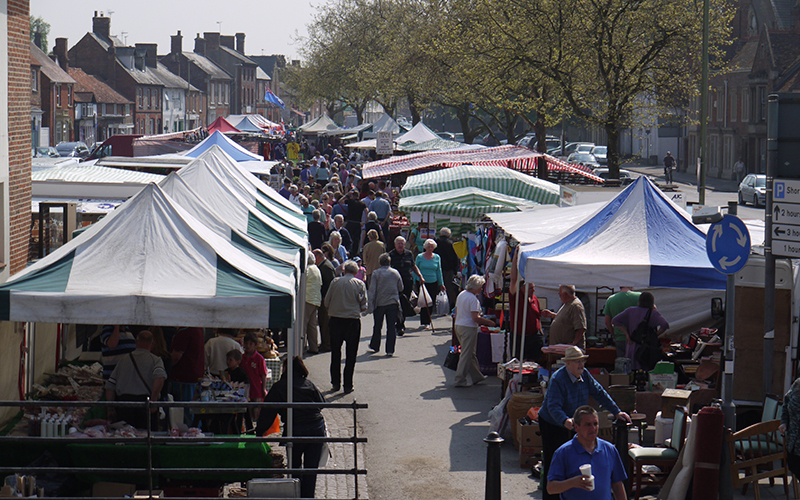 There are a number of places to stay and visit in Thame. Here is the link to the Thame Council. Below are some links you might find useful.